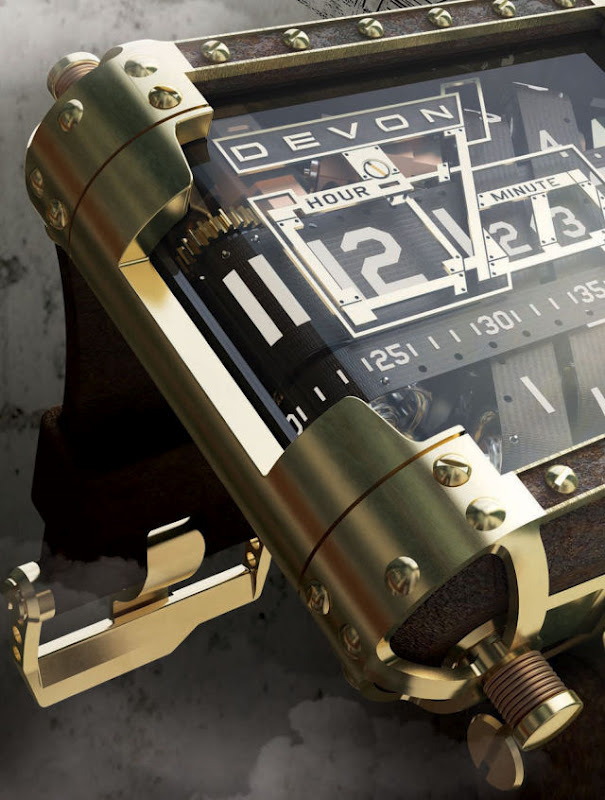 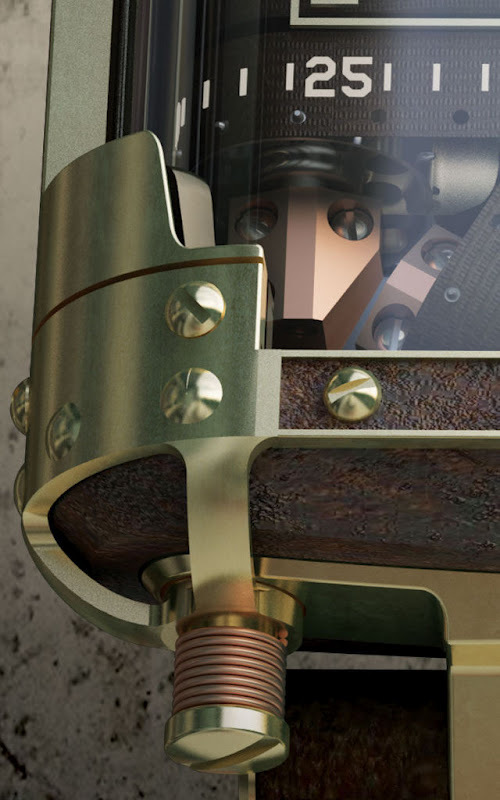 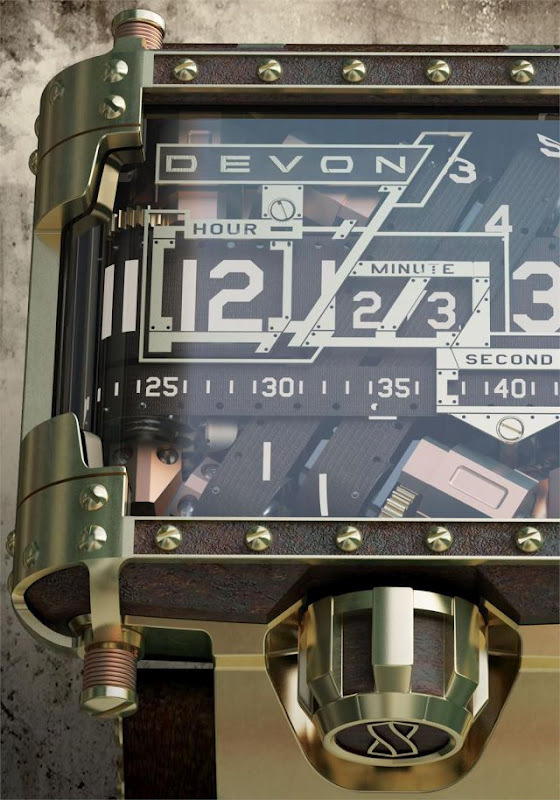 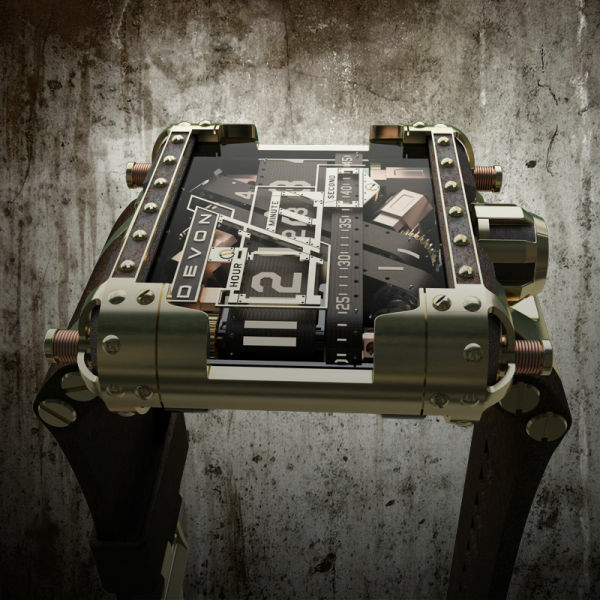 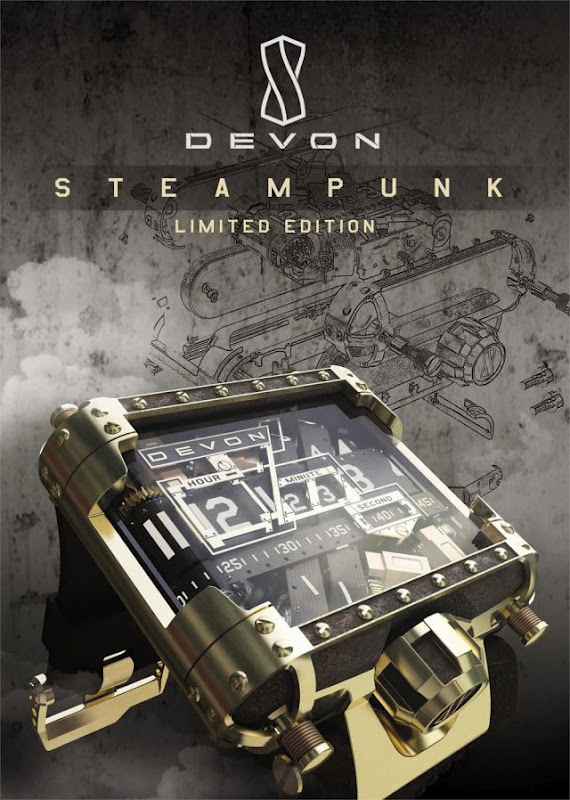 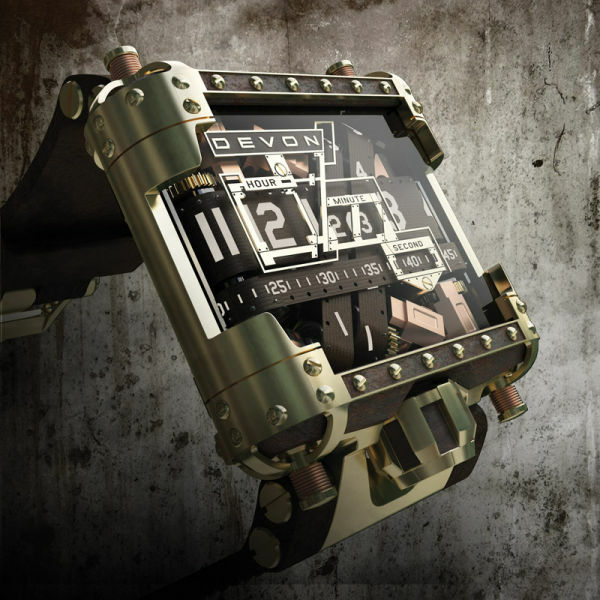 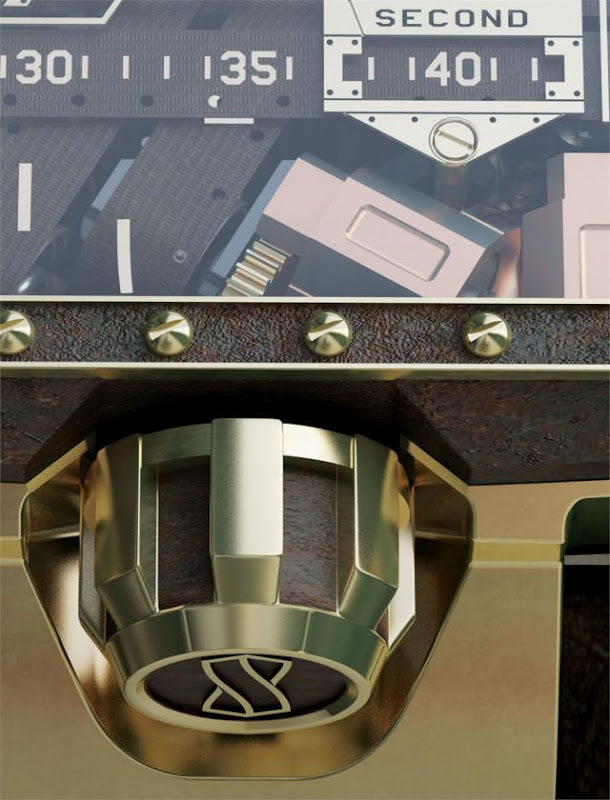 This Limited Edition Tread 1 Steampunk watch is created by LA-based design laboratory Devon Works LLC. 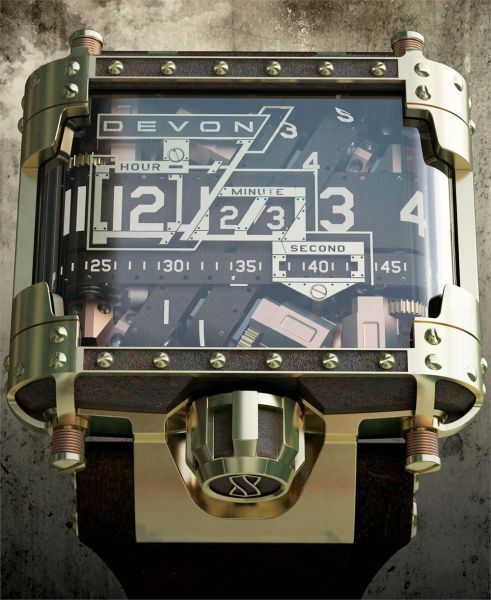 The company plans to start the deliveries later this year and sell the watches for $25,000. 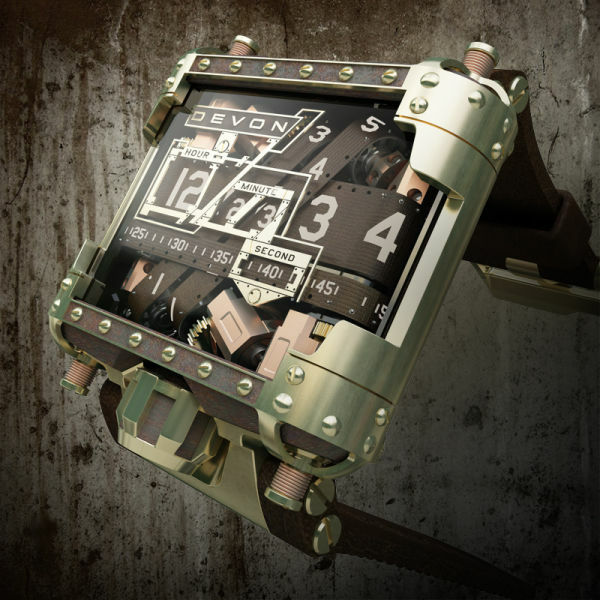 4 responses to "Cool Steampunk Wristwatch (9 pics)"